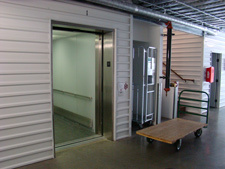 Need self storage for your entire house, a small closet or a place to put your boxes? 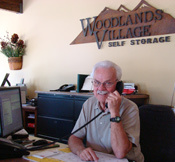 Whatever your storage needs, we have the solution for you. Small, medium or large business? 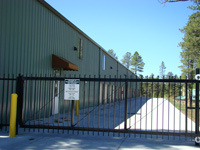 Whatever size your business is, we have customizable self storage solutions for you. In addition to self storage, we offer boxes, locks, bubble guard, packing tape and more to help you with your moving and self storage needs.